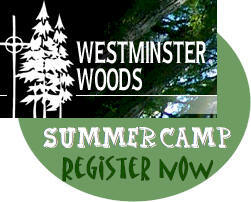 We are again sending our children and youth to summer camp at Westminster Woods Camp and Conference Center [website]. We are going up for the week of July 14-20th, 2013. Monte will be the pastor speaker in the Adventure Camp that week. This entry was posted on May 3, 2013 by capcoakland in Children and tagged Summer Camp.